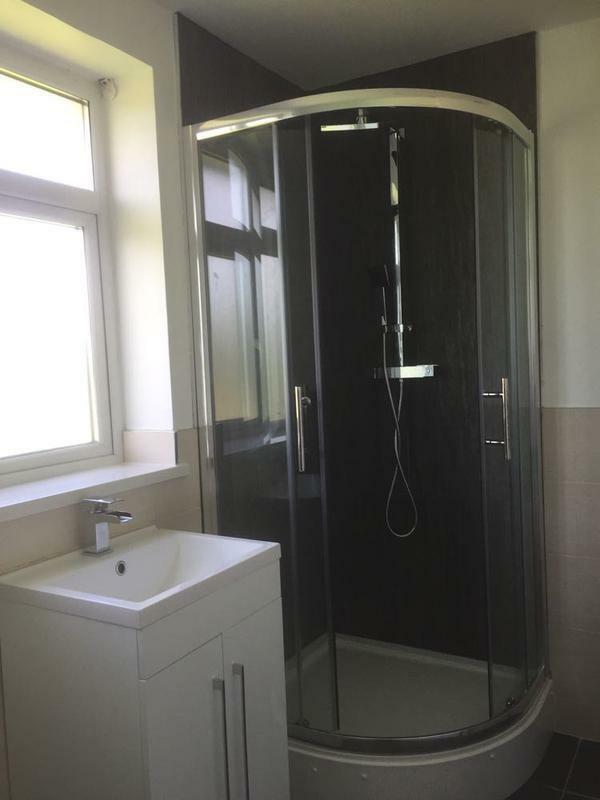 Disabled Bathrooms/Wetrooms in Bishop's Stortford, CM23 4HR. Covering Bishop's Stortford and surrounding areas. 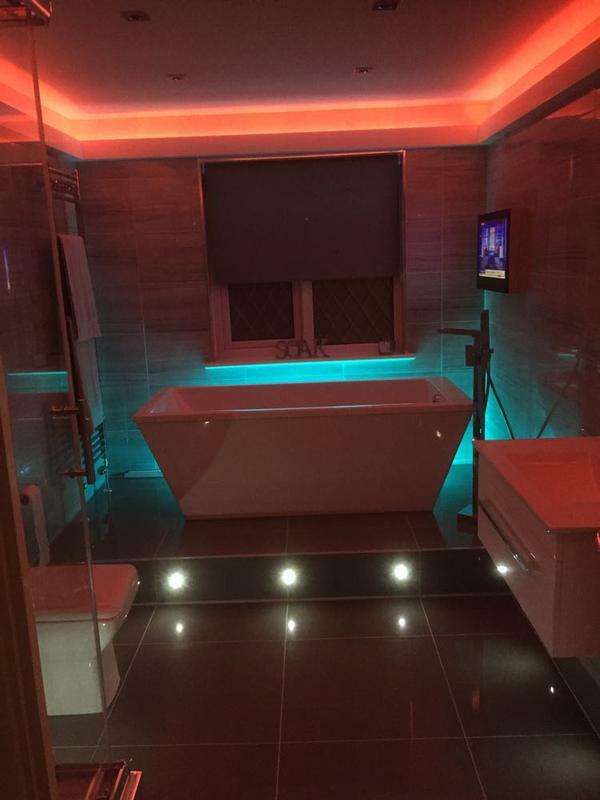 At PDR Bathrooms, we have been fitting bathrooms since 2005. 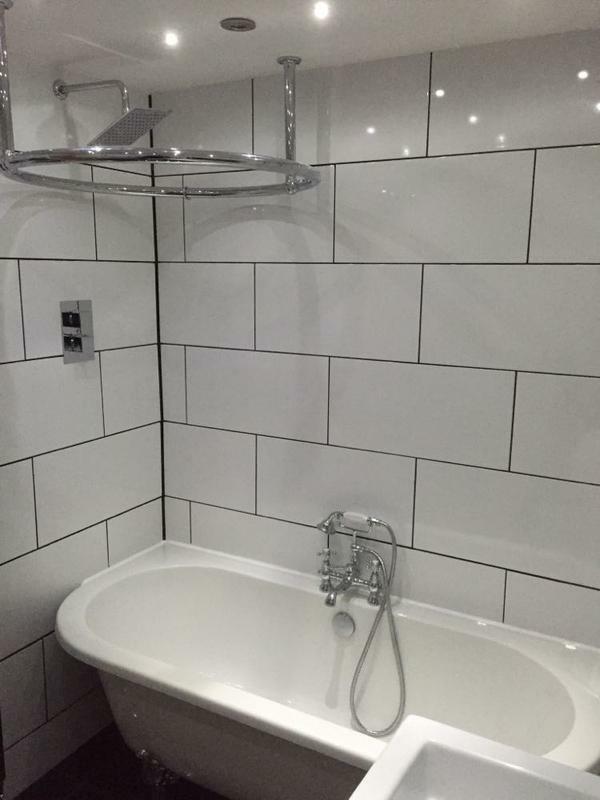 We pride ourselves in being the go-to bathroom fitters for customers in Bishop's Stortford & surrounding areas. 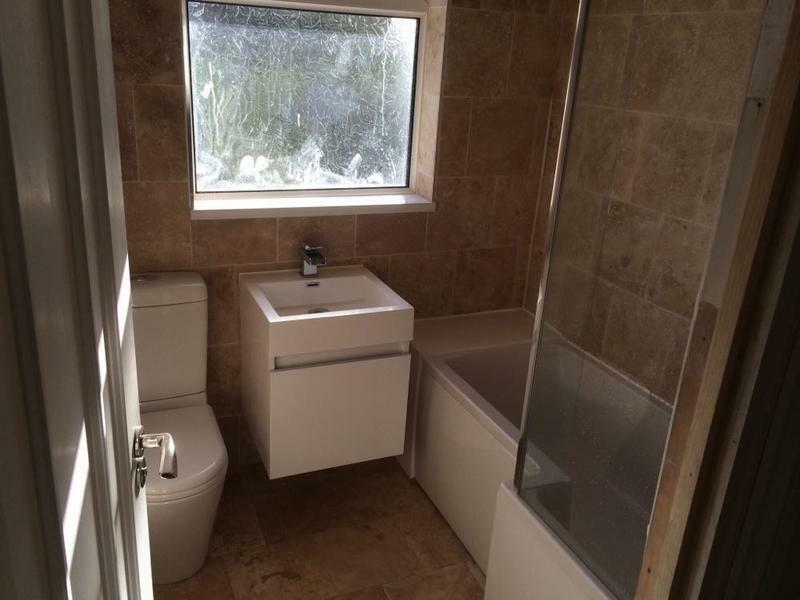 PDR bathrooms offers competitive prices & a professional & friendly service. 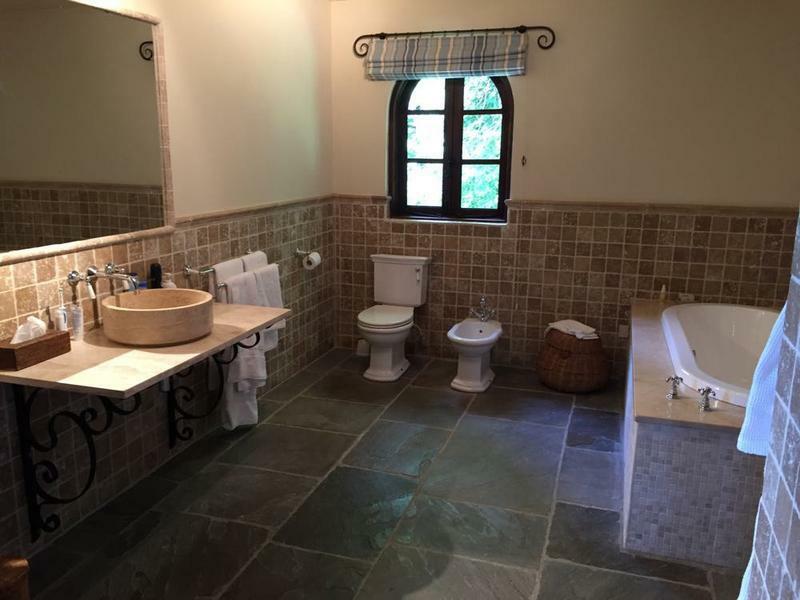 It is a well-known fact that bathrooms are one of the most important rooms in your property. They also add a touch of indulgence to your home. With this in mind, choosing your bathroom is a long-term investment; it is important that you choose wisely. Our years of experience has helped us to gain a good understanding of what works and what doesnt. We take the time to listen to our customers needs and make recommendations to them based on their requirements and our extensive experience. Glenn the owner of PDR works on & project manages all jobs, with his team working along side him, giving a very professional & personal touch. 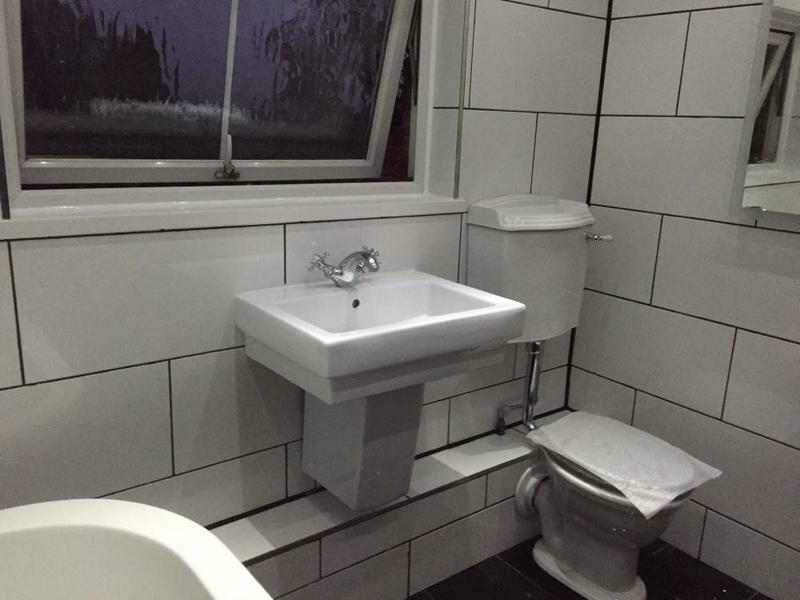 We are proud of our team of bathroom associated trades people and this guarantees a friendly, clean and tidy service; we always aim to exceed your expectations, which is why we have gained the reputation as one of the areas finest local bathroom installers. 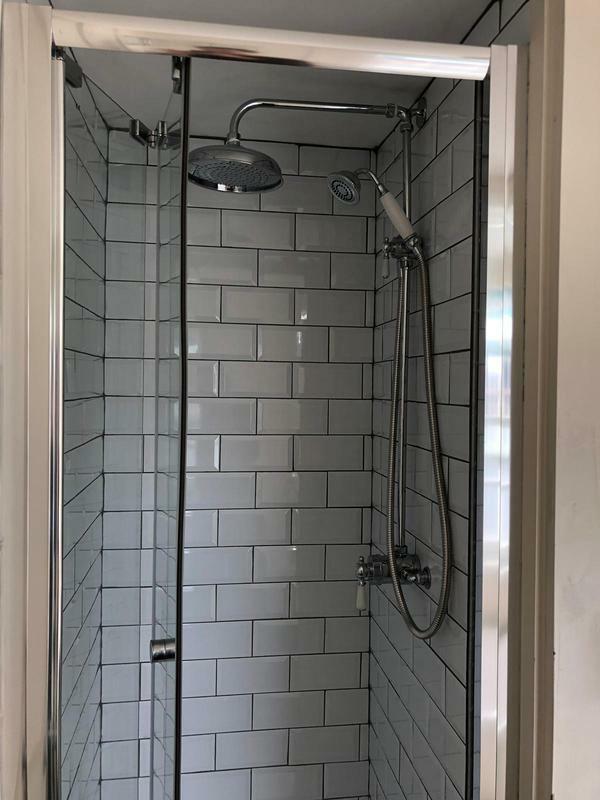 We take a personal approach to every bathroom fitting service we offer and ensure that every bathroom delivers on quality, value, functionality and appearance, so if you would like a free no-obligation consultation and quote please contact us. "Excellent job, would highly recommend. Thank you"
"Honest, reliable, conscientious, helpful, informative. And a nice guy. Recommended. I will be contacting again for future work"
"A professional job, left the house clean and tidy. Would be happy to use again"
"Arrived bang on the time he stated, properly professional installation."